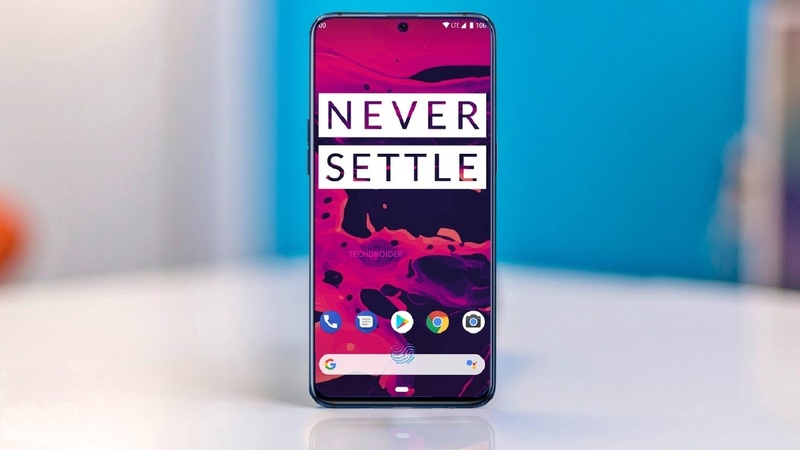 We are expecting that Oneplus, the company known for their best value for product, is going to launch their next flagship killer with 5G Next year. The Verge’s compound interview (which is a pretty good read, you should just check it out for yourself) also reveals that Qualcomm’s president, Cristiano Amon, thinks OnePlus’ pricing is a bit higher than what consumers may expect from other OEMs when 5G devices land. EE is switching on 5G sites in 16 UK cities in 2019. The first launch cities will be the UK’s four capital cities – London, Cardiff, Edinburgh and Belfast – and Birmingham and Manchester. As well as the six launch cities, through 2019 EE will also be introducing 5G across the busiest parts of ten more UK cities: Glasgow, Newcastle, Liverpool, Leeds, Hull, Sheffield, Nottingham, Leicester, Coventry and Bristol. Also Read: This is the Galaxy A8s.